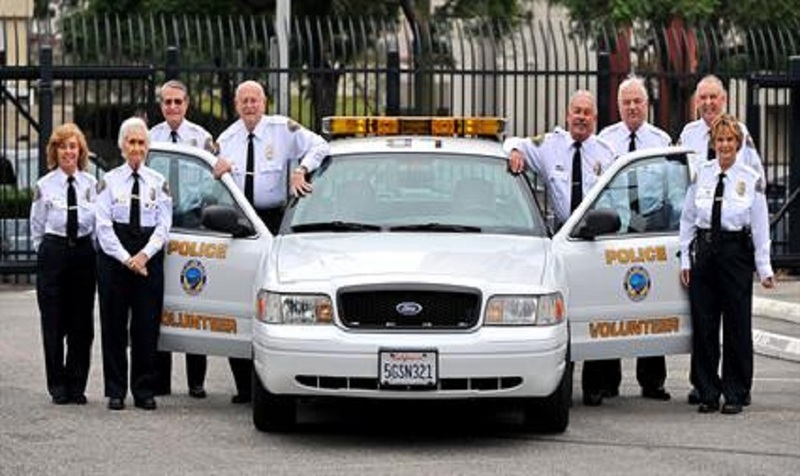 Senior citizens interested in volunteering with the Long Beach Police Department may now submit applications for the department’s Senior Police Partner Program, with interviews scheduled to start July 25, officials stated. “Senior Police Partners are a motivated volunteer team dedicated to improving our community,” officials stated in a release. Senior volunteers go through a training academy before becoming SPPs, which, although not as long as physical as police academy training, teaches them about available resources, as well as police culture such as radio codes. A handful of senior volunteers were recognized for their service during the program’s 20th anniversary celebration in August. Since the program’s inception, SPPs have served an average of 5,000 volunteer hours each year, totaling more than 100,000 hours over the past 20 years. For more information or to request an application, please call 562.570.7212 or [email protected]. Above, left: Photo courtesy of LBPD.